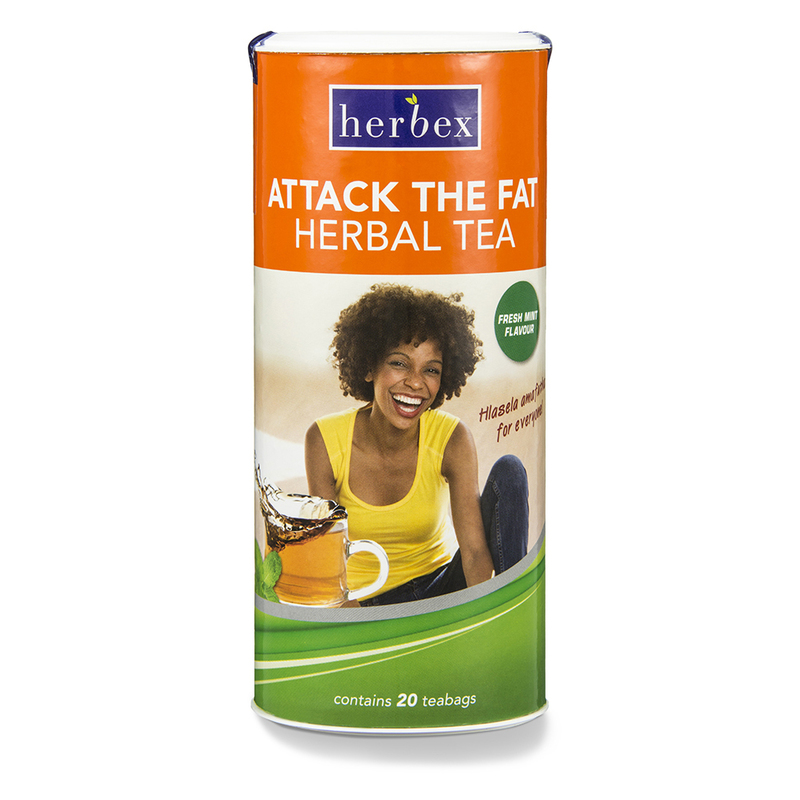 Herbex Attack the Fat Tea, with a delicious fresh mint flavour, contains a herbal formula which will assist weight-loss by burning stored fats. A cup or two a day will soon have you seeing results, helping you look your best and boosting your confidence! Regular use will help you get into shape and love the way you look. Also known as “Hlasela Amafutha” which means “Attack the Fat” in Nguni. A cup or two a day. Add 1 teabag to a cup of freshly boiled water. Allow to brew for 3 minutes. Add a drop of honey and a slice of lemon for taste. Drink between meals as needed. Brew 4 tea bags in 750 ml boiling water. Add 250 ml unsweetened fruit juice. Serve on crushed ice. Makes 4 glasses. Drink between meals as needed. 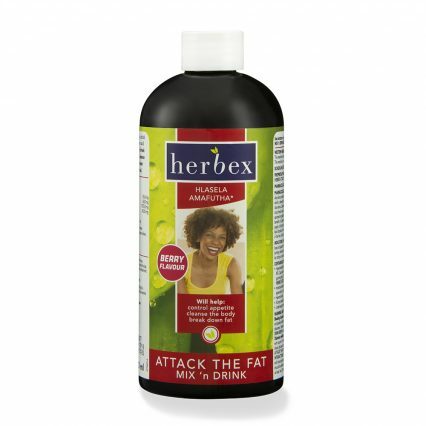 Herbex Attack The Fat Tea can be used to support the functions of other Herbex products or can be used on its own. – Stimulates metabolism, helps to kill fat cells. 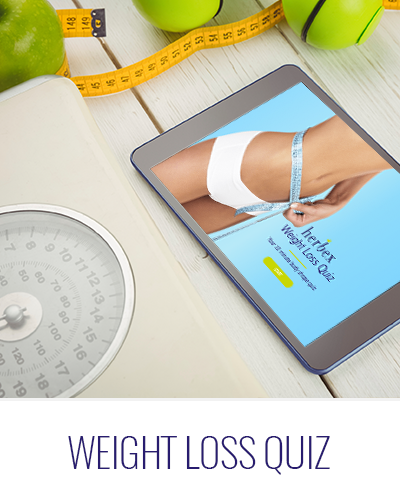 – Assists weight loss – promotes lean body mass and a decrease in body fat percentage. – It contains bioflavonoids which have a diuretic effect. – The aromatic and bitter compounds in the citrus peel stimulate metabolism, digestion and utilisation of nutrients. – Used to detoxify the body and normalise digestion. – Assists weight loss by binding fats in the digestive tract, removing toxins from the body, usually through the digestive tract, and has a mild laxative effect. – Acts as a liver tonic. – Is good for the eyes and blood vessels and is rich in Vitamin C.
– Help lower cholesterol levels. – Gentle diuretic, helping to remove excess fluid from the system and helps the body to remove waste products through the urinary tract. – It is a stomach and digestive medicine – it may help to ensure healthy digestive processes and may help to reduce bloating and gas through its aromatic compounds. – It has a pleasant minty-blackcurrant flavour. – A sweet-tasting root that is a general adaptogen tonic. – It helps the body to deal with stress. – Normaliser of the endocrine (hormone) system – helping to balance and harmonise the way that the hormones and glands work, especially the adrenal glands. A weight-loss of 2 to 4 kilograms a month is healthy. Enjoy a variety of foods but keep in mind portion sizes, types of starches and types of fats. Eat more fruits and vegetables and try to reduce sugar intake. 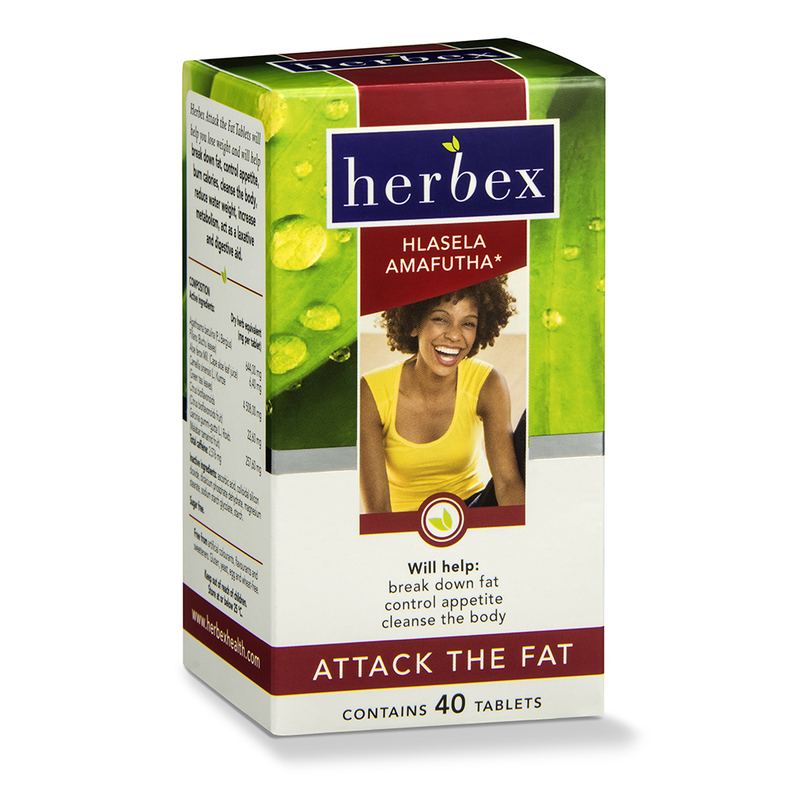 Using Herbex Attack the Fat correctly is of great importance in your weight-loss programme. Attack the Fat Tea can be used on its own but is best used as a supporting product with one or more of the products in the Attack the Fat range. Drink at least 8 glasses of water each day. Water cleanses the body and replaces fluids lost through exercise. Make a habit of drinking water at set times. To burn fat and improve your health in general, aim to exercise for an hour at least 3 times a week. Aerobic exercise, like walking, running or dancing is best. Be positive and set yourself realistic goals. Keep in mind a picture of a slimmer, fitter, healthier and more confident you. It is not recommended that pregnant women take any form of slimming product. Breastfeeding women should consult their health professional. Do not use in conjunction with any blood thinning medication. Keep out of reach of children.